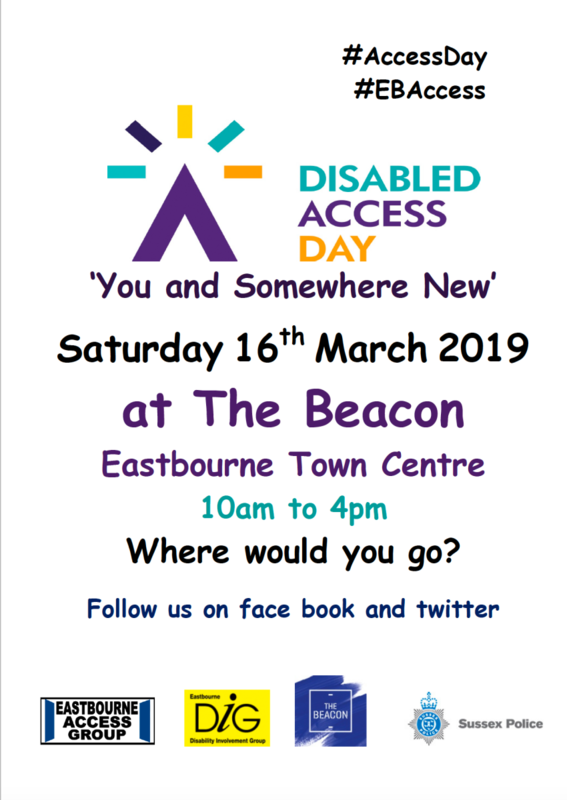 Disabled Access Day is a nationwide initiative that is coming to Eastbourne on March 16th 2019. 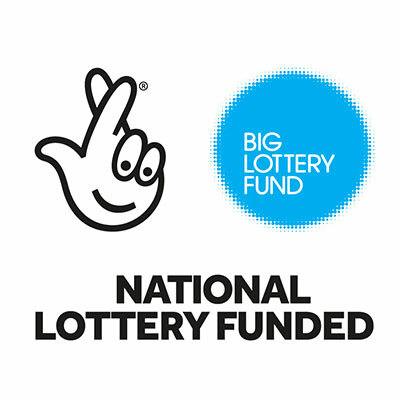 The event is being brought to the town by Eastbourne Access Group and will involve over a dozen organisations. You will be able to find displays and information on accessibility in The Beacon shopping centre in Eastbourne throughout the day.